Weaker balance sheet companies rejoice. Stocks with strong balance sheets, according to Goldman, include tech stocks like Facebook (FB), Alphabet (GOOGL) and Netflix (NFLX), but also Costco (COST) and Colgate-Palmolive (CL). These stocks, part of a broader list of 50 that Goldman tracks, have outperformed weak balance sheet stocks by a whopping 25 percentage points since early 2017, Kostin said. 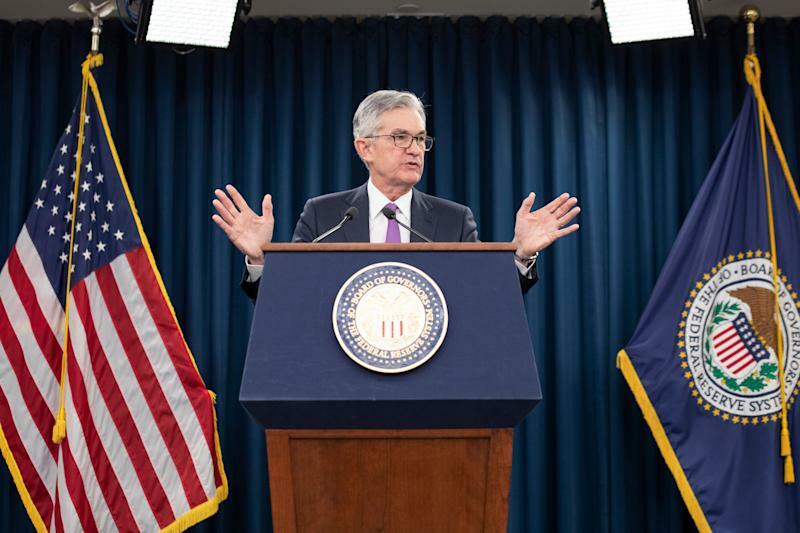 The dimmer outlook on balance sheet strength comes amid the Federal Reserve’s about-face in January, when it stressed patience on rate hikes and flexibility on its murky balance sheet unwinding process, that Chair Jerome Powell said would remain on “auto-pilot” back in December. Weak balance sheet stocks, which tend to have higher levels of debt, in Goldman’s list include General Motors (GM), AT&T (T), Delta Air Lines (DAL) and Mylan (MYL) among others. Even though the Fed’s recent flair of dovishness raises fears in some circles that the central bank is worried about a looming economic slowdown, Goldman’s economic team is bullish on the economy and see just a 10% chance of a recession in the U.S. over the next year. That economic rosiness bodes well for weak balance sheet stocks. “Strong balance sheets typically outperform weak balance sheets when economic growth is weak or decelerating and underperform when economic growth is strong or accelerating,” Kostin wrote. This analysis doesn’t suggest giving up completely on strong balance sheet stocks. After all, three FANG names are part of the mix. And Goldman says Wall Street is expecting median sales growth of 9% in 2019 for strong balance sheet stocks, compared to 3% for weak balance sheet stocks. Plus, any additional changes in the Fed’s monetary policy or the outlook for the economy could prompt Goldman to revise its recommendations.